Is Nvidia’s Stock Overrated Due To The Cryptocurrency Boom? For cryptocurrency miners, graphics cards have become the preferred way of authenticating payments over the network. 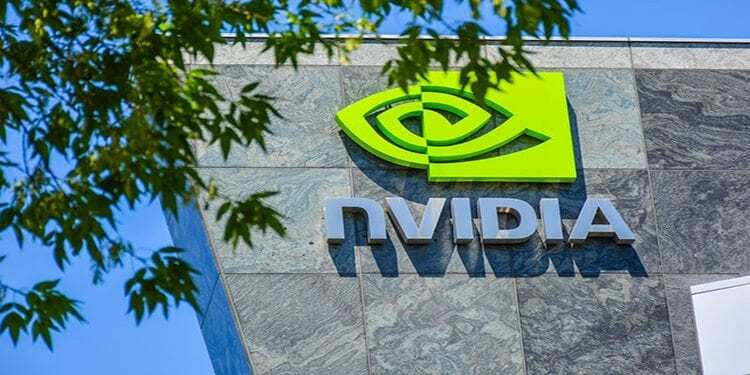 This rapid demand for GPUs from players such as AMD, Nvidia and Intel has led to the shortage of GPUs, shot up the stocks of GPU manufacturers and is also helping script record profits for the manufactures. While there has certainly been an uptick in its stock, chipmaker Nvidia has been skeptical of the crypto boom due its volatile nature. So far, there are no details on revenue from cryptocurrency and analysts believe this could be because the upsurge from cryptocurrency mining is deemed volatile, and the trend can disappear over the next few years. However, Santa Clara headquartered AMD said it got a 5-6% boost in annual revenue in 2017 with 1/3 of its growth in its graphics and computing division coming from a heightened GPU demand from cryptocurrencies. Is NVIDIA Stock Seeing An Uptick Because Of The Crypto Boom? Despite the stock market optimism, Wall Street Firms Citron Research and Goldman Sachs told investors to rein back their optimism in the leading chipmaker, especially around the crypto demand. Both Wall Street firms believe the boom from cryptocurrency is volatile and unstable and not the best way to grow sales. When quizzed about crypto being modeled conservatively, Nvidia CEO maintained it is modeled flat. Well, Nvidia is already facing a lot of competition on autonomous driving computing technology as more and more players join the fray. Earlier this year, the company reported a record revenue of $2.91 billion, the strong growth was accounted by demand for GPUs for gaming, entry into the data centre market and cryptocurrency boom. Given the volatility of cryptocurrency and its unreliability, Polygon report hints the chipmaker is advising its retail partners to focus on gamers instead of crypto miners. Due to high demand from crypto miners, few retailers have reported industry wide shortages. Nvidia is also trying to forge partnerships for the autonomous driving chips which would eventually improve sales by enabling automakers release cars with self-driving capabilities. The company is positioning the autonomous driving chip as a growth area to be highlighted during earnings call to build a revenue driver besides crypto mining. According to a PwC report, the gaming business is expected to rise by 5% annually, leading to $90.1 billion in revenue by 2020. Analysts peg that even if cryptocurrency mining goes bust Nvidia’s core business would be unaffected. Another report on the shortage of graphics cards notes that as the prices of cryptocurrencies shoot up, the price of graphics cards have also increased exponentially due to the retail shortages. News reports point out that a wide range of high-end graphics cards from companies like AMD and even Nvidia are facing short supply because cryptocurrency miners buy them in bulk to build machines for mining bitcoin and Ethereum. According to a Simply Wall Street report, Nvidia stocks are trading at a high price-to-earnings (PE) ratio of 48.7x, making it exponentially overvalued in the semiconductor industry. Analysts note that Nvidia’s value based on current earnings, looks overvalued when compared to other stocks in the semiconductor industry. But one thing is for certain, Nvidia knows it can’t rely on the crypto boom for its overall revenue growth, given the fluctuation in prices of cryptocurrencies and also its boom and bust nature of the business. 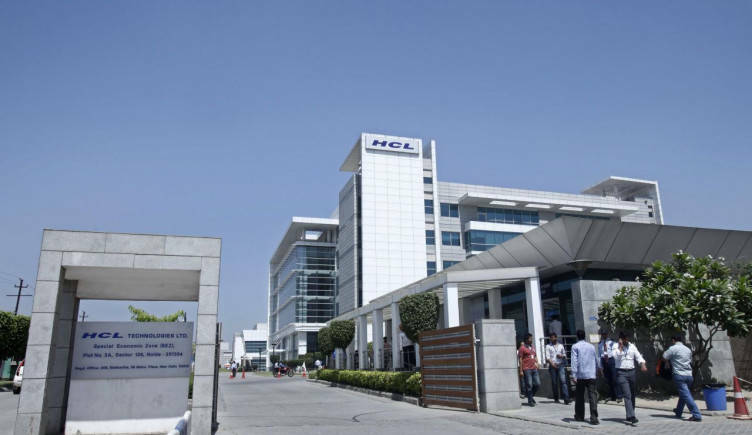 That’s why, the company is focused on expanding its revenue beyond the graphics division by getting into the data centre business. However, given the leading chipmaker’s strong track record and consistent performance, it still remains a good bet for investors. But are there other high performing stocks with a track record like Nvidia’s? Intel is also a safe bet for investors, and as per a report, the Intel’s shares are up about 17% over last year, and the company’s stock trades at about 13 times its forward earnings. Besides being a major player in the self-driving technology area, Intel is also the main chip provider to Waymo, and its processors handle the self-driving division’s autonomous technology. As the price of these cryptocurrencies has increased, graphics cards have also seen big price increases thanks to retail stock shortages. A range of mid- or high-end graphics cards from AMD or Nvidia are in short supply, mostly due to cryptocurrency miners buying them in bulk to build machines to mine bitcoin and similar cryptocurrencies.